Seemingly in response to the PlayStation 4’s heavily-pushed, Gaikai-supported network of gameplay streaming and sharing, Microsoft has now confirmed that their next-gen system will come with the video app Upload Studio, which grants players a similar opportunity. Upload Studio is a built-in DVR app which can record and upload Xbox One gameplay, stream games live through the Twitch network (rather than Sony’s Ustream network), and add voice commentary to videos via Kinect. Streaming via Twitch will only be available to Xbox Gold subscribers, but everyone will have access to commentary and recording. 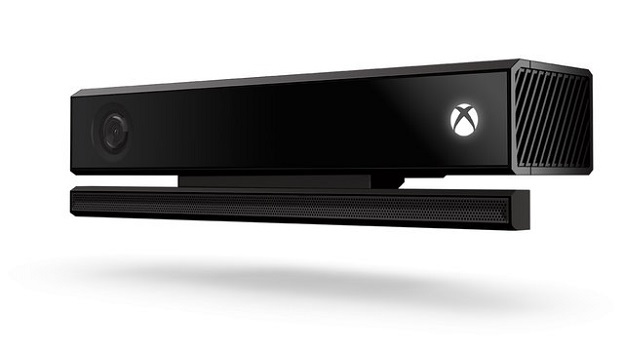 Thankfully, no peripheral microphones will be required, as the app uses the Kinect’s microphone for all voice recording.